Sometimes you might need a little guidance when you’re traveling to a new city. We’re here to help with some day trip and itinerary ideas in Roseville and around the Minneapolis and Saint Paul area to make your trip to the Twin Cities one to remember. Begin the day with a coffee from J. Arthur’s Coffee before heading over to the Muriel Sahlin Arboretum where you will enjoy 8 acres of beautifully themed gardens, manicured grounds and a flowing fountain. 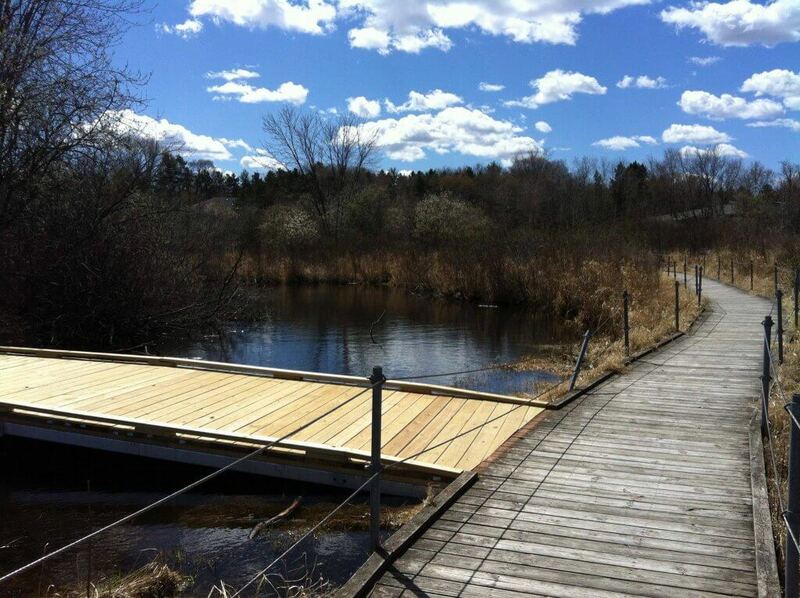 Walk across the street to the Harriet Alexander Nature Center to walk on the boardwalk that circulates through 52 acres of marsh, prairie and forest habitats. During your walk, you might find migrating songbirds, towering prairie grasses, rows of painted turtles, or cottontail rabbits. Spend lunch at one of Roseville’s restaurants with a patio to keep your outdoor adventure alive. Visit the animals at Como Park Zoo & Conservatory for the afternoon before hopping on a Nice Ride Minnesota bike in Como Park to enjoy the Twin Cities on two wheels. In the Minneapolis and Saint Paul metro alone there are 40+ craft breweries for you to pull up to the bar and try a locally brewed beer. It might be a little difficult to visit them all in one day so we put together a list of breweries that are close to Roseville for your convenience. Start at Roseville’s own Bent Brewstillery (BOGO coupon); Minnesota’s only brewery and distillery in one. Try one of their year-round beers or one of their many ExperimentAle beers for a unique experience. After, head down Hwy 280 where you will find NorthGate Brewing, Insight Brewing, Surly Brewing Company, Bang Brewing Company, and Urban Growler Brewing Company. Or head down 35W South to NE Minneapolis where you will find Bauhaus Brew Labs, Sociable Cider Werks, 612Brew, Able Seedhouse + Brewery, Indeed Brewing Company, and Dangerous Man Brewing Company. 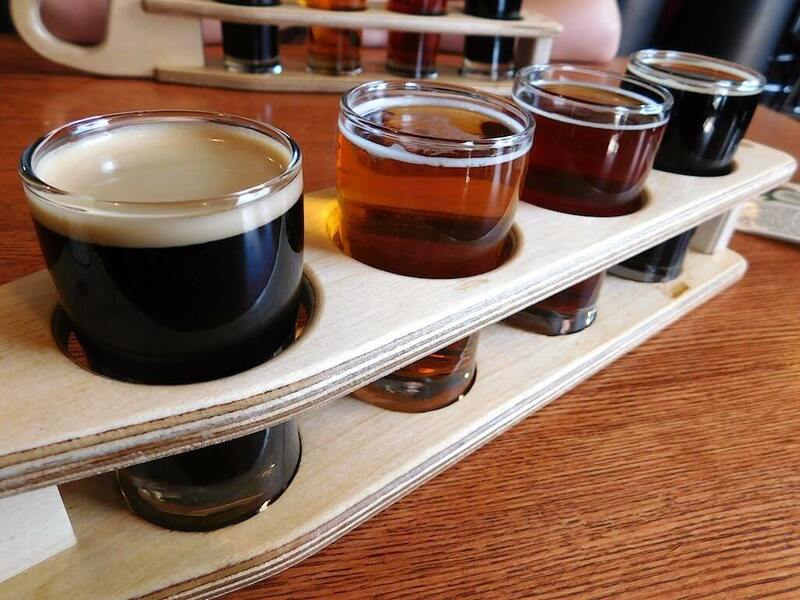 Whichever direction you decide to explore from Roseville you’re less than 10 miles from some fantastic Minnesota craft breweries. When you’re in need of a good laugh then look no further than ComedySportz Twin Cities (coupon) where they are putting on improv comedy sketches every Thursday, Friday and Saturday night. Brave New Workshop is another spot where they are entertaining their audiences with original comedy shows and will get you cracking up. Want to try your hand at improv? Both ComedySportz Twin cities and Brave New Workshop offer improv classes for you to learn! Are you into stand-up comedy? 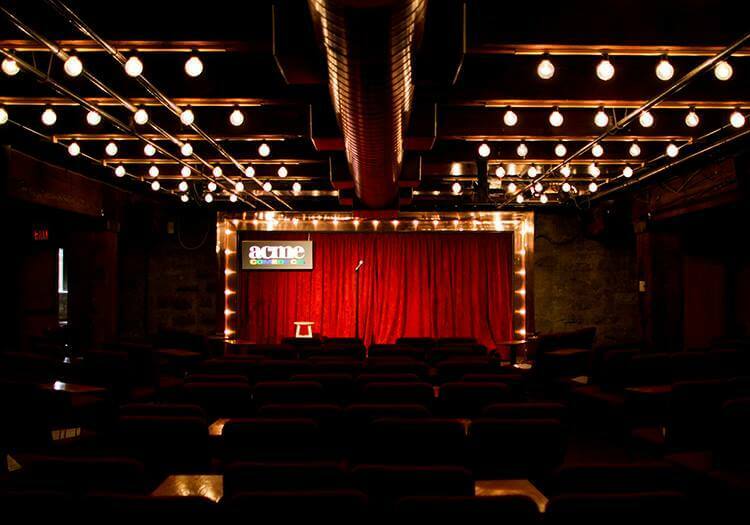 Acme Comedy Company is one of the top-5 comedy clubs in the country and Rick Bronson’s House of Comedy, located in Mall of America (coupon) is another great spot where the nation’s top touring comedians stop by for some laughs. A little more unique style of laughs comes from Plymouth Playhouse (coupon) with their musical comedies such as their most popular productions of the Church Basement Ladies. History buffs will love the historic cave tours at the Wabasha Street Caves. The tours consist of a walking tour around the caves while learning about how the caves have been used in the last 150 years. They also offer seasonal tours throughout the year like the Ghosts & Graves Tour, Caves & Graves Tour and the Winter Lights Tour, just to name a few. One of their most popular tours is the Saint Paul Gangster Tour where you will explore the sites of nightclubs and gun battles associated with the 1930’s gangsters like John Dillinger, Ma Barker and Babyface Nelson. Go back in time to the early 1820s at Historic Fort Snelling, a national historic landmark in the Twin Cities. 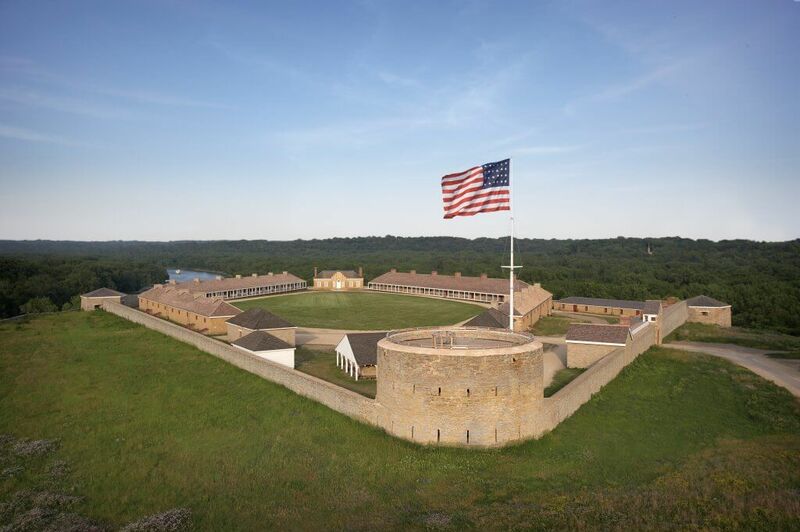 Learn about military history, lives of those who lived in and around the fort, fur trade history, slavery in Minnesota, and much more at the breathtaking fort overlooking the Mississippi and Minnesota rivers. Everyone will love the costumed staff located throughout the grounds telling their stories through conversation, demonstrations and lots of interactive activities. Looking for more history around Minneapolis and Saint Paul? These other historical sites and museums will keep any history lover happy and busy. Do you love art? How about FREE art? 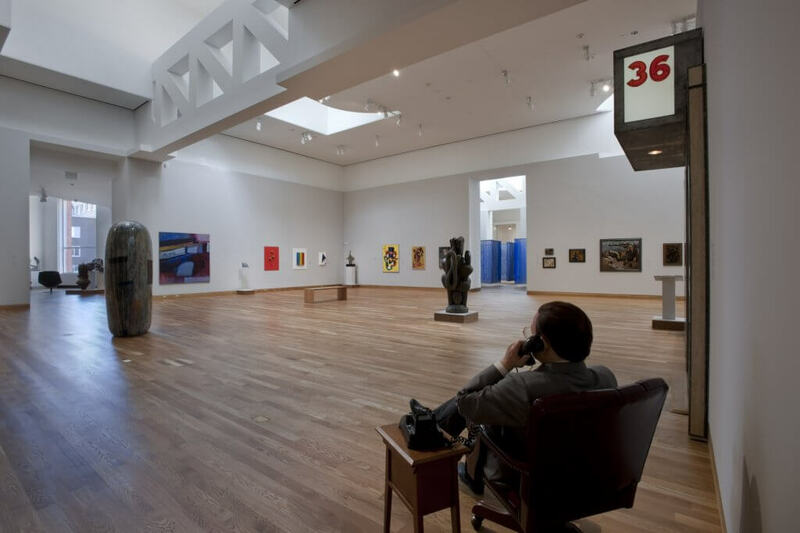 The Weisman Art Museum (coupon) and the Minneapolis Institute of Art both always have free admission. Designed by architect Frank Gehry, the Weisman Art Museum is an educational and friendly museum experience with a collection that features early 20th century American artists as well as ceramics and contemporary art. One of the finest wide-ranging art collections in the country can be found at the Minneapolis Institute of Art — Monet to Matisse, Asian to African, 40,000-year-old artifacts to world-famous masterpieces. We can’t believe they’re both FREE. Ranking among the five most-visited modern/contemporary art museums in the country, Walker Art Center is a must visit for art lovers. The Walker Art center features contemporary visual and performing arts exhibits and programs for all ages to enjoy. Adjacent to the museum is the Minneapolis Sculpture Garden, an 11-acre art park that features the iconic Spoonbridge and Cherry and other works of art from the Walker Art Center’s collection. If you’re into photography, then you will fall in love with the garden and all its amazing photo-ops. (FYI: Minneapolis Sculpture Garden is closed for renovations. It will re-open June 2017). Need more ideas of what to do or where to go based on the things you love to do while traveling? Either you can look around our website to research for yourself or reach out to us and we’ll get back to you with some suggestions!